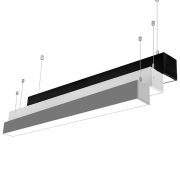 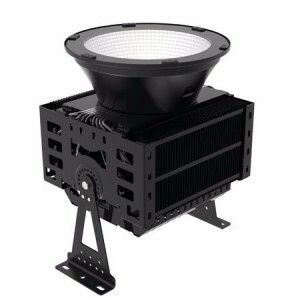 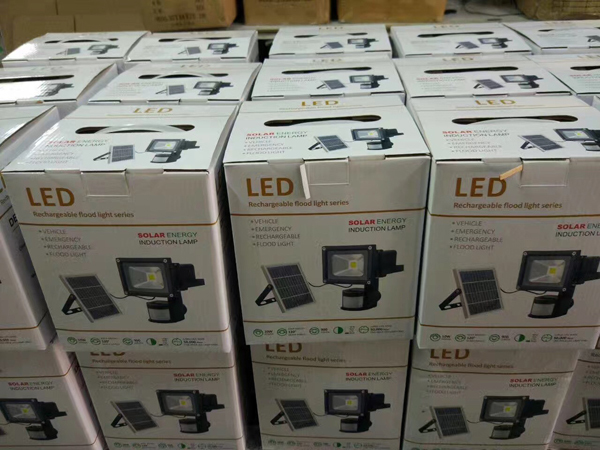 CE And ROHS Approval IP65 Solar Led Flood Light 1000 Lumen | WUHAN MINSENS TECHNOLOGY CO., LTD. 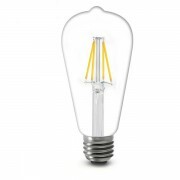 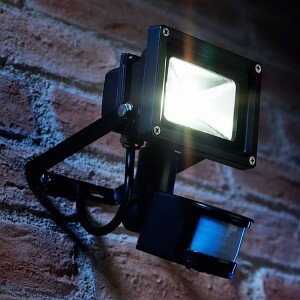 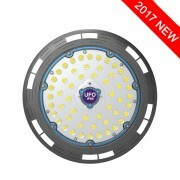 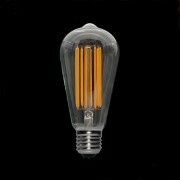 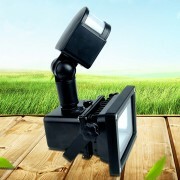 The most advance solar powered security floodlight in the market! 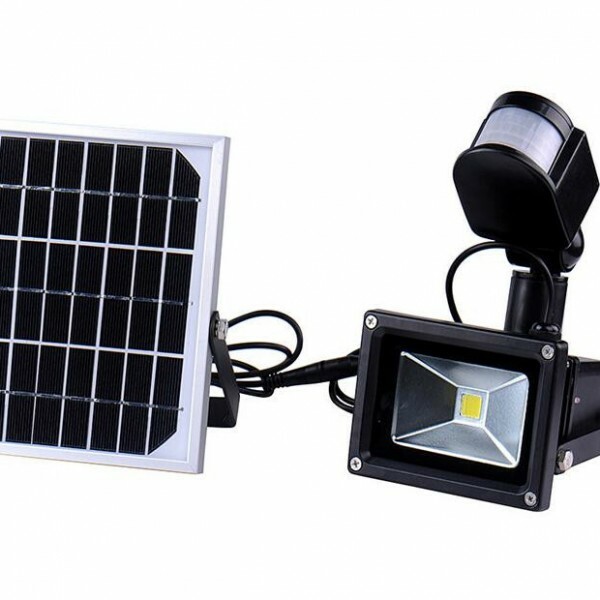 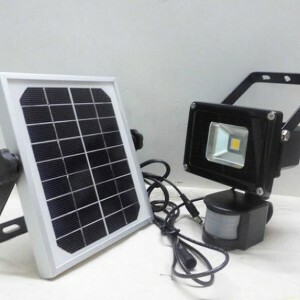 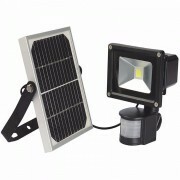 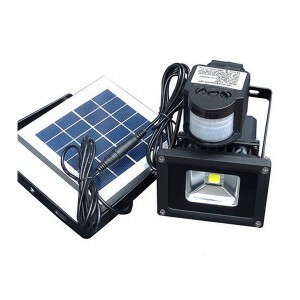 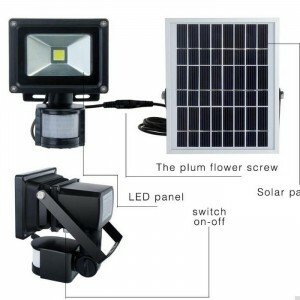 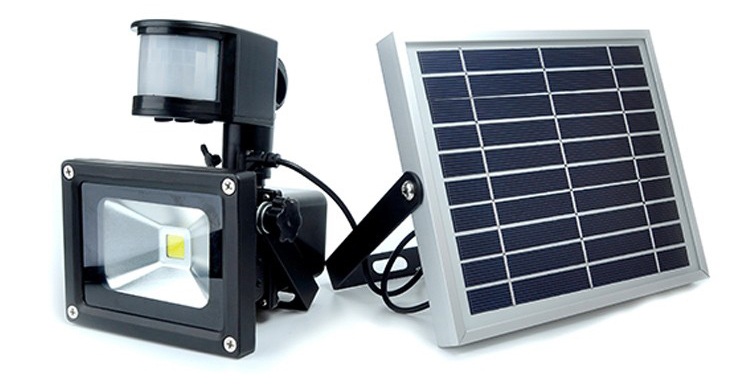 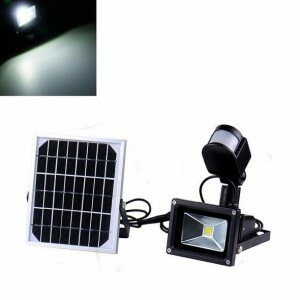 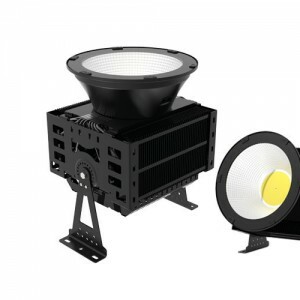 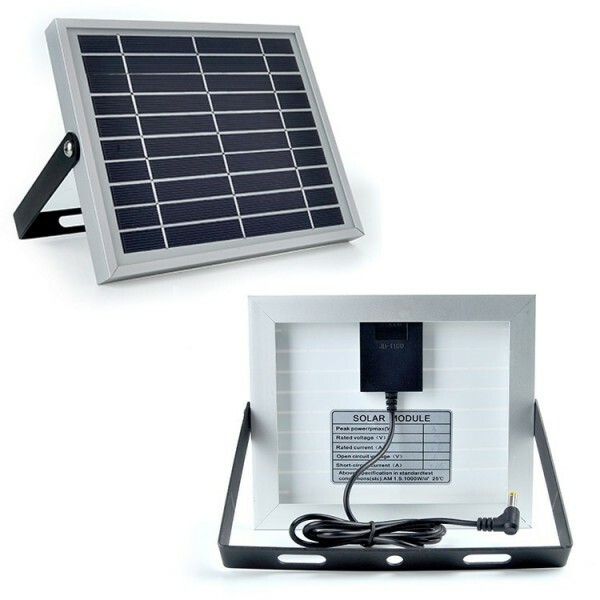 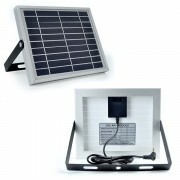 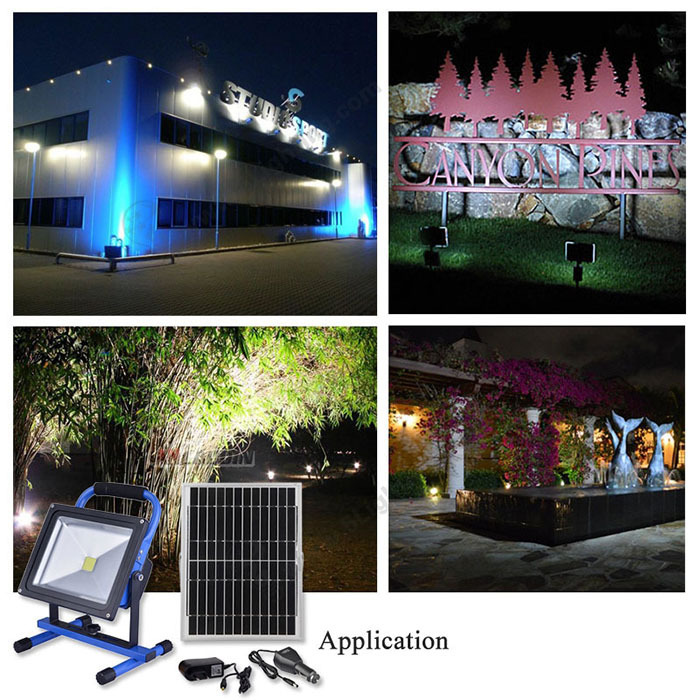 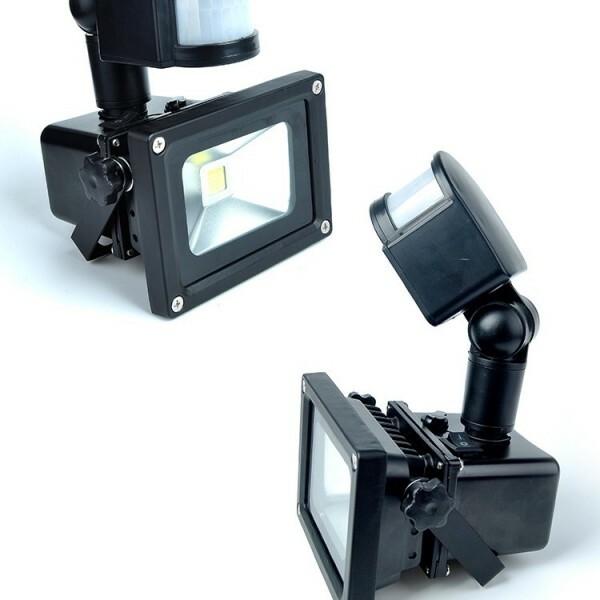 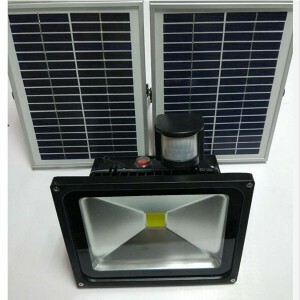 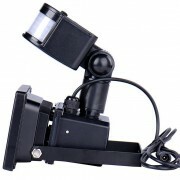 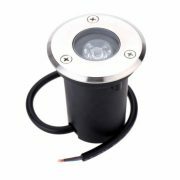 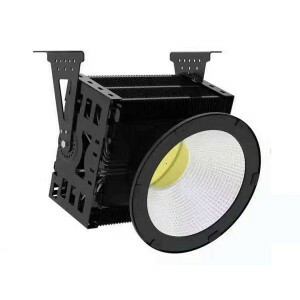 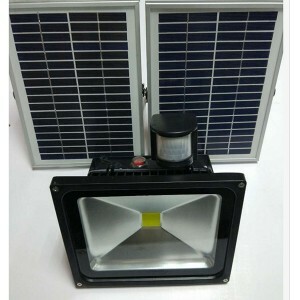 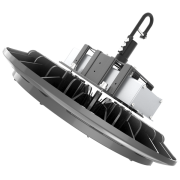 The Solar 10w Security Floodlight with Digital Intelligent PIR Motion Sensor Control, it is a wireless solar security floodlight fixture with Passive Infra Red (PIR) motion sensor, outdoor security floodlight with remote industrial grade aluminum solar panel allows to place solar panel in direct sunlight.